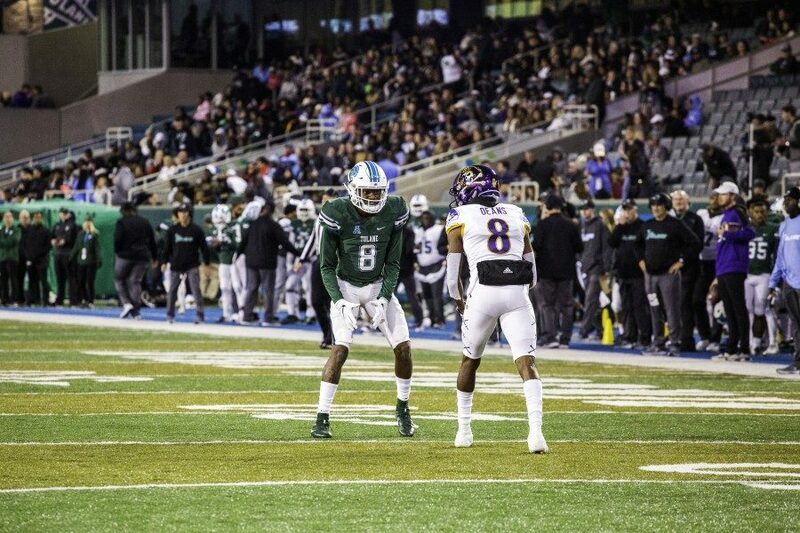 Over the past few years, Green Wave fans have seen quite a few ups and downs from Tulane football. From the missed, game-sealing field goal in last season’s homecoming game against the University of Cincinnati, a controversial officiating error against Southern Methodist University that cost the Green Wave bowl eligibility and now a mid-season quarterback shuffle, in past few years, fans truly have seen it all. About five weeks into this current season, many thought there was sufficient evidence of where this 2018 team stood and was heading: yet another flop of a season. But here we stand, with only two games remaining, still clinging to the possibility of bowl eligibility. No one saw this coming. How did we get here? Following senior quarterback Jonathan Banks’ two-fumble, one-interception performance against the SMU Mustangs, coach Willie Fritz gave transfer quarterback Justin McMillan the keys to the offense. 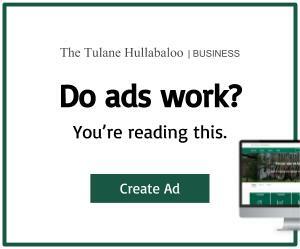 Fritz’s call has paid off nicely: in his first three starts for the Green Wave, he has exhibited both poise as a passer and thorough mastery of Tulane’s option offense. 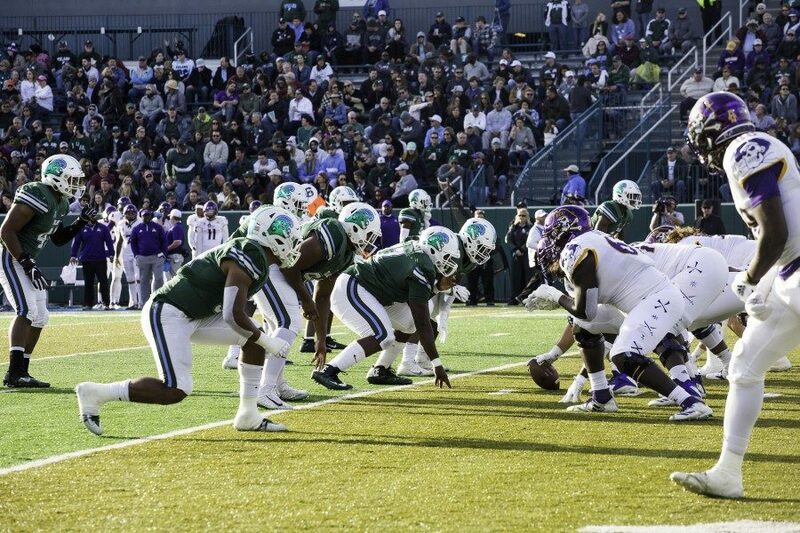 It is no secret that Tulane clings sometimes a little too tightly to its traditional option offense. 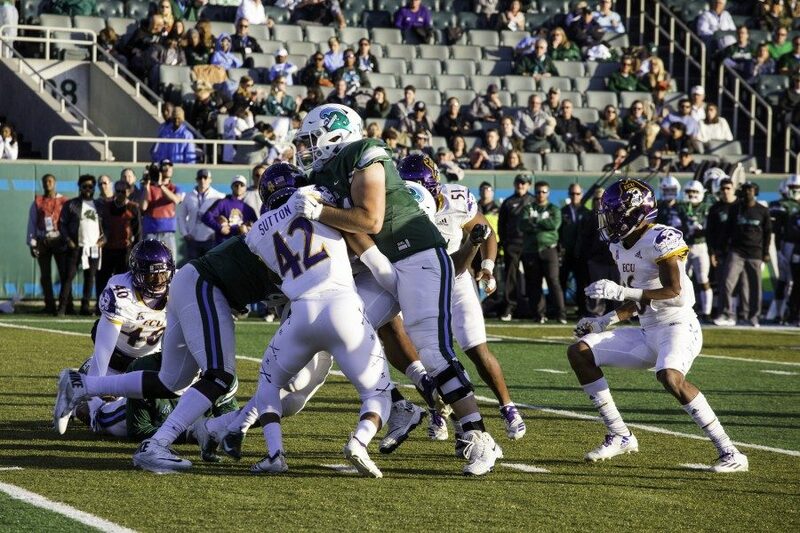 In this past weekend’s matchup with the East Carolina University Pirates, the Green Wave’s usually potent rushing attack was seemingly ineffective, as the team only net 163 yards to the previous week’s 365. Willie Fritz, noting that his rushing attack could not effectively push through the stringent ECU defensive line, opened up the playbook, albeit only slightly, to give McMillan the opportunity to showcase his passing prowess. The Louisiana State University transfer did not disappoint, completing 12 passes for 372 yards and three passing touchdowns. Fritz’s increased willingness to depart from norms has paid off nicely, and its continuity should increase the team’s ceiling for the remainder of the season. So … what is next? 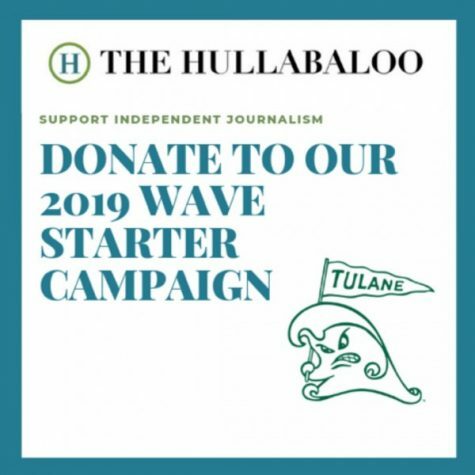 Can the Green Wave attain its sought-after bowl eligibility? In taking a look at the next two opponents, this does not seem to be a done deal, but a very doable feat. Houston lost its last two in high-scoring affairs against Temple University and SMU, both of whom have performed nicely this season. The Cougars have been a consistently successful team over the past few years, though the Wave was able to steal a game from the team in last year’s campaign. Repeating this will be difficult, and while it is expected that the matchup will fair quite evenly, Houston will likely take this victory. 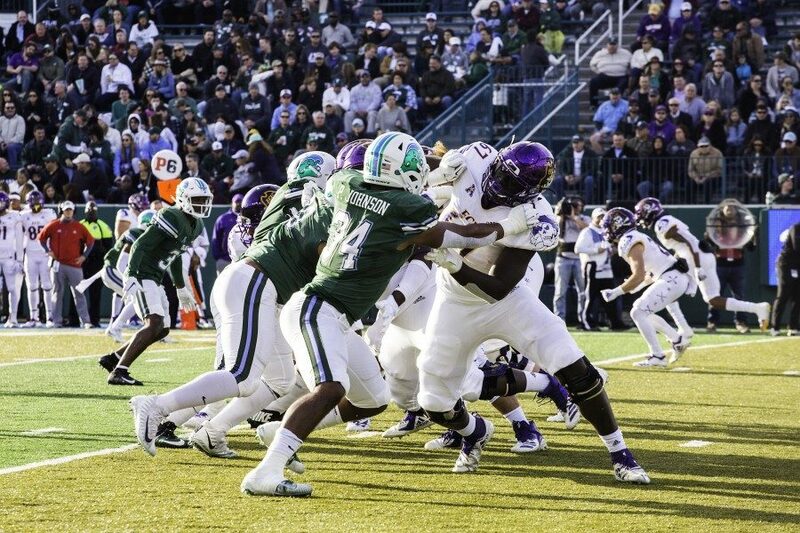 While the Midshipmen sit at a mere 2-8 record, discounting the team would prove disastrous for the Green Wave. Navy has endured quite a difficult schedule this season, facing the likes of the University of Notre Dame, the University of Cincinnati and the University of Central Florida, all of whom are ranked teams. 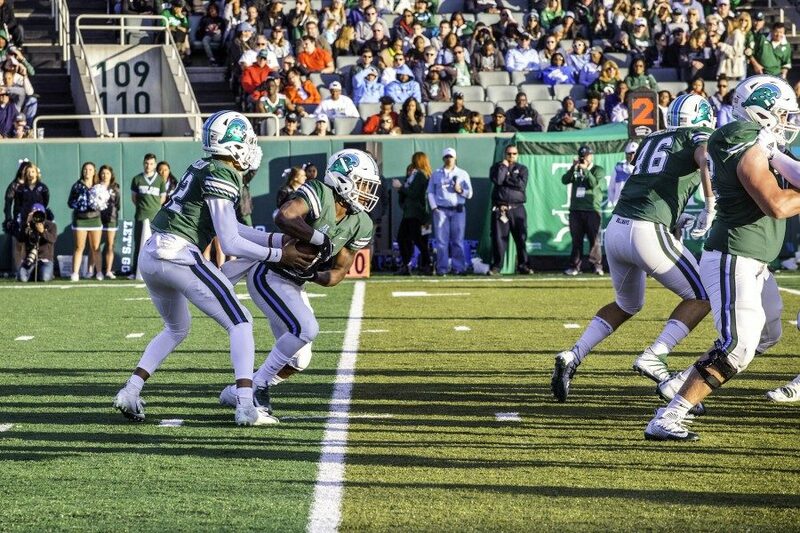 Tulane clearly will have the momentum and motivation going for it in this game, however, and fans should expect that the team can pull out a win in its home season finale.